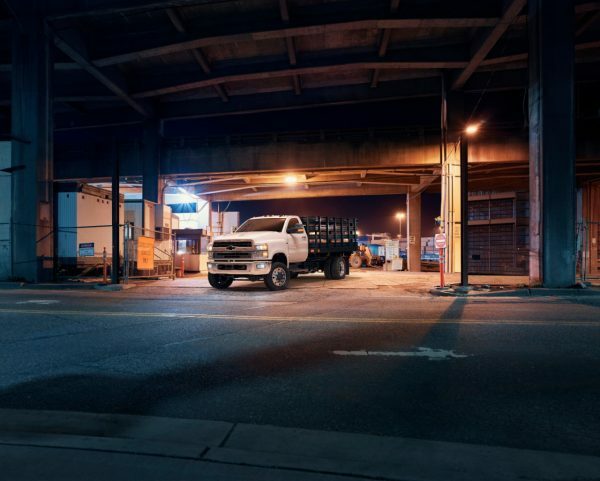 truck – The Bunch Blog! 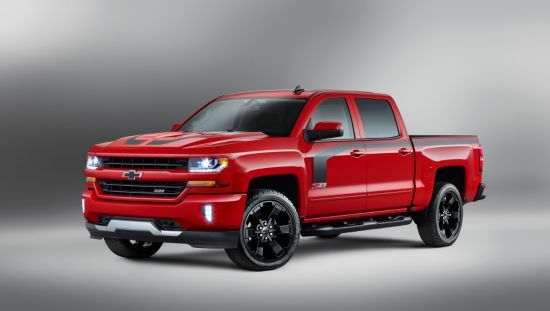 DALLAS – Chevrolet revealed the 2016 Silverado Rally Edition today at the Texas Motor Speedway, extending Silverado’s line of special editions – which offers more choices for truck buyers than any other brand. 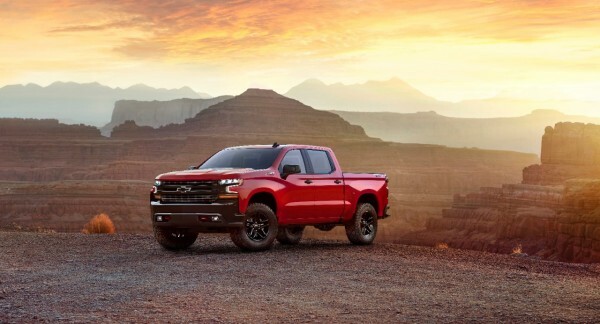 “We introduced several special editions in 2015 – each combining equipment and appearance packages designed for specific enthusiasts in mind,” said Sandor Piszar, Chevrolet truck marketing director. They clearly resonated with buyers, selling in one-third the time – and attracting new, younger, and more affluent buyers to the brand – than the industry average. To celebrate the introduction of the new Rally, Silverado special editions are taking over the Speedway this weekend, each paired with a different Chevrolet Racing driver.